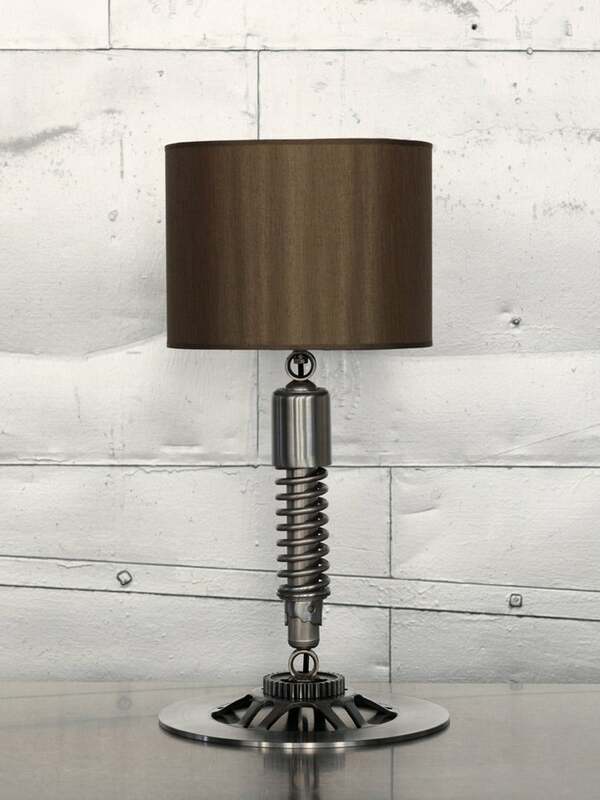 In case you need to pimp out that motorcycle themed garage or den of yours and are stuck on what to do for lighting, Classified Moto has a solution. 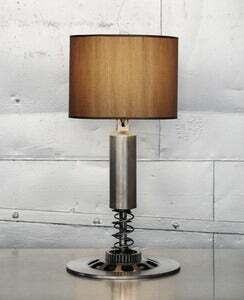 I found these motorcycle parts-turned-lamps a real work of art. Nice to see people catering to the moto-crowd with furniture. Maybe it will inspire you to start a craft project with all the left over parts in your garage! This entry was posted on Saturday, January 12th, 2013 at 10:00 am and is filed under News. You can follow any responses to this entry through the RSS 2.0 feed. Both comments and pings are currently closed.